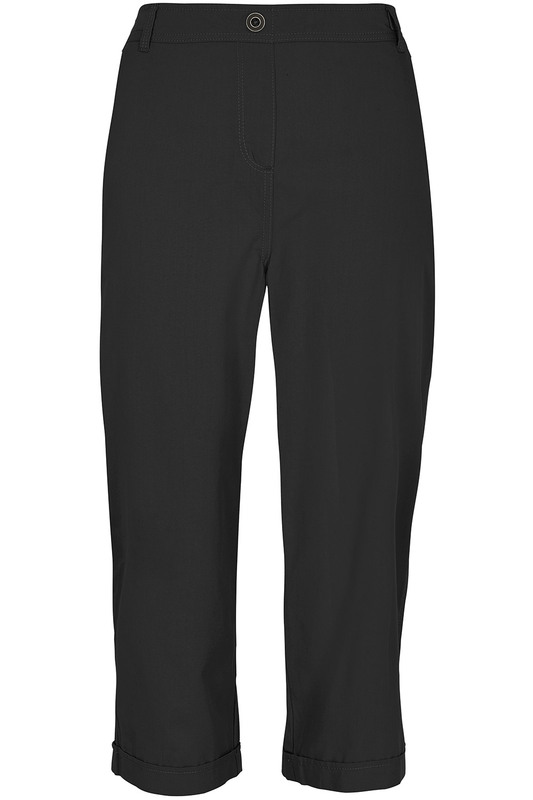 Amazing value, these comfortable cotton rich cropped trousers are an essential piece for your summer wardrobe. 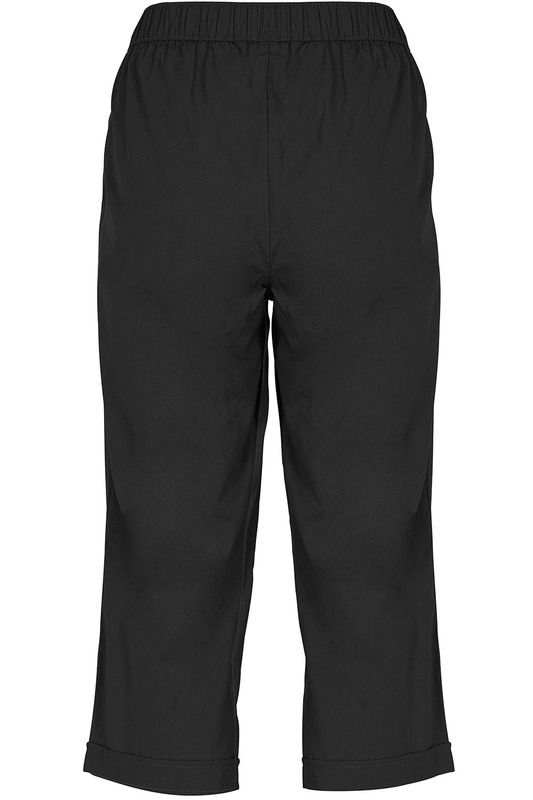 Featuring self fabric waistband, stitching detailing and functional front pockets with an added non functioning button for that extra touch, these crop trousers will add that extra comfort to your outfit. 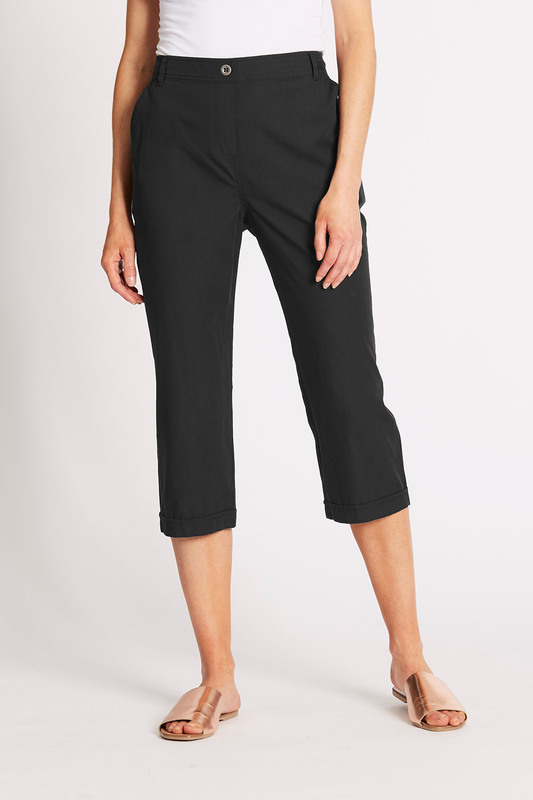 Wear these versatile cropped trousers at the beach, over a swimsuit or with a simple t-shirt and sandals.